Deborah Brammer is a core faculty member at Bastyr Center for Natural Health, supervising general care naturopathic medicine. She has been a Bastyr University faculty member for 14 years and has been teaching in general for 21 years. Dr. Brammer has been in private practice since 1992. At the time she presented these lectures she was the chair of the botanical medicine department at Southwest College of Naturopathic Medicine. 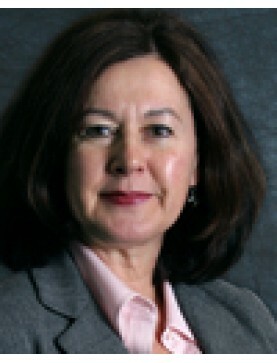 Speaker: Deborah Brammer. A discussion of the therapeutic actions of common herbs found in the kitch..
Speaker: Deborah Brammer. A small amount of an herb can potentiate a formula and make it more e..
Speaker: Deborah Brammer. The majority of patients seen in clinical practice have chronic comp..
Speaker: Deborah Brammer. The kitchen is a great place to nurture the health of the family..
Speaker: Deborah Brammer. This lecture takes the virtues of chocolate, wine, coffee and tea ser..
Speaker: Deborah Brammer. An original presentation which begins with a brief outline of the sym..